Indie Retro News: Amiga CD32 owners rejoice! 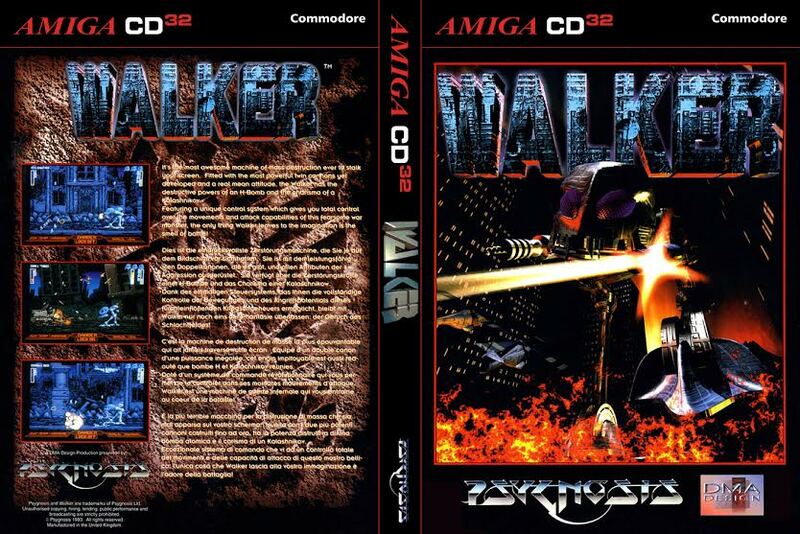 WALKER is now on the Amiga CD32! Amiga CD32 owners rejoice! 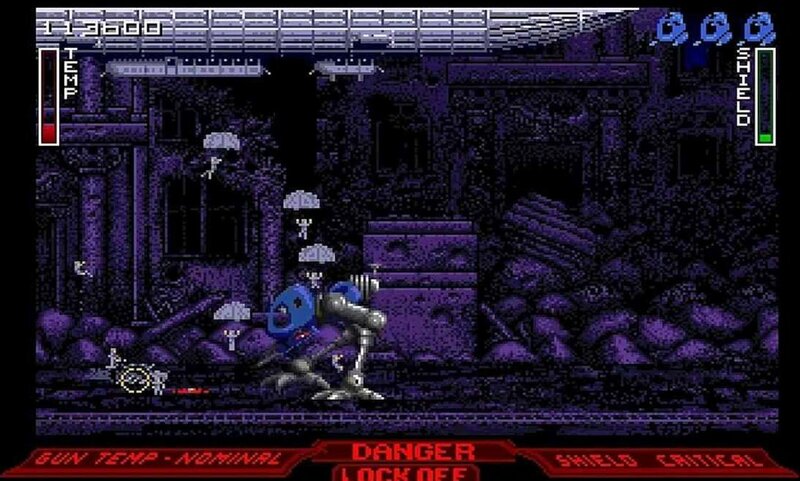 WALKER is now on the Amiga CD32! Of all the games to be pushed onto the Amiga CD32 that I just can't wait to play, has to be the "bloody" fine game ' WALKER', which today has been converted over by Earok and team to the CD32. 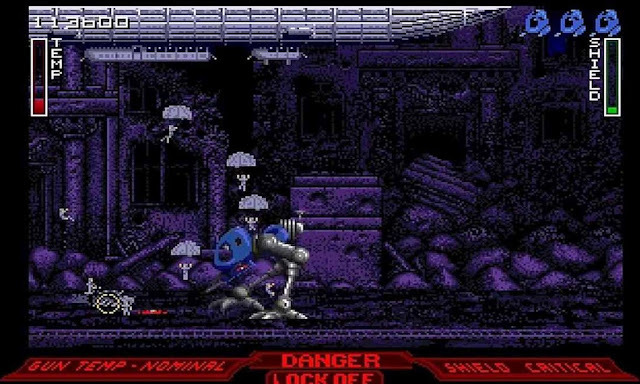 This incredible action packed shooter by DMA Design/Psygnosis, which was released way back in 1993, puts you and possibly a friend in control of a giant walker like machine, through multiple time periods blasting both man and vehicle to pieces with a very powerful gun. I seriously thought this game was the best when it was out, having the ability to pilot a giant walker stomping across the landscape, and blasting everything in your way was so much of a boys dream. It wasn't just any kind of shooter either, as it also featured dual control! One person could control the gun using the mouse aiming onto the poor soldiers and horses below being ripped to shreds, while another could control the walker and stomp on anything in your way. But what I didn't expect as from today, in 2016, that an Amiga CD32 version would be made available and playable with just the CD32 pad alone! - AWESOME! For the CD32 release we've managed to make the cursor controllable by the D-Pad, and the Walker itself with the BWD/FWD buttons. The cursor moves quick when you're not firing, but slows down for more precision when you are (and of course you can still lock for more precision still). Full control explanation is in the help text that shows when you put the disc in.